Club Balattou is 25 years old! To mark this year’s anniversary celebrations, Les Nuits Nuits d’Afrique are launching an unpublished compilation that brings together the greatest hits on which thousands of people have been dancing for 25 years. From the first listen, your sunny memories of a hot holiday in the South will resurface and above all, you will dance as if you were there! Famous, well beyond the borders, the Balattou Club is known to make fans of syncopated rhythms bloom from Africa to the Caribbean islands. 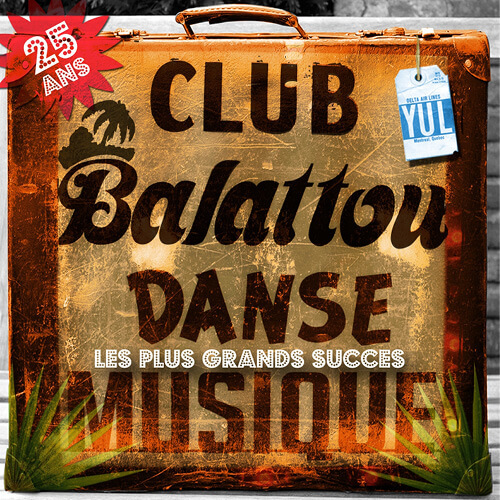 At the request of enthusiasts who have been on the dance floor for 25 years, this selection of Club Balattou DJs will make you move at the pace of socas, soukous, zouks, reggae and compass! Moving from one culture to another, from one tempo to another, the compilation transports us through the years with classics that are still so current. Popular pieces like the Balattou, which will allow you to travel through an extraordinary diversity of musical styles! 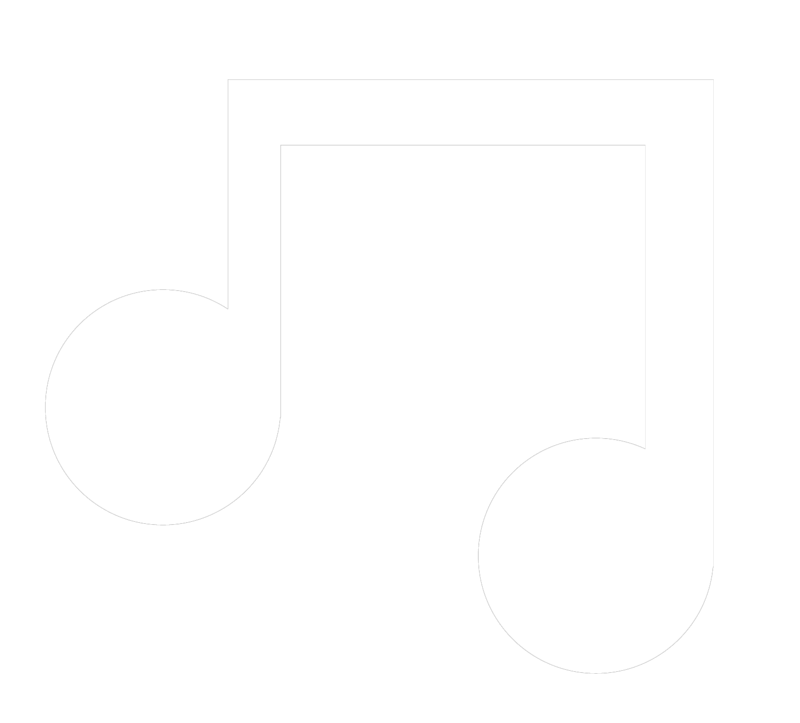 The biggest hits of the Balattou Club, a passport for the world! Catch your suitcase and go on a getaway! On the way to a great musical journey …!